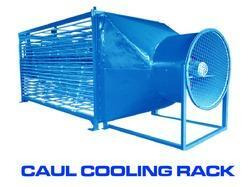 Our Aluminum Caul Cooling Fan Machine is equipped with motor, coupled with a balanced fan made. There are Teflon Rollers on the rack so that the Caul sheets are not scratched. 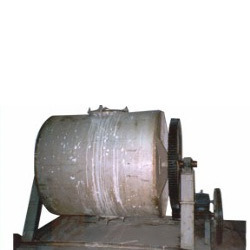 Our Ball Mill Machine is one of the consistently demanded products that we provide on turnkey basis in domestic as well as foreign markets at affordable prices. It is precisely engineered by the experts in compliance with the requirements of the clients in an efficient manner. These ball mills are fabricated using high-grade raw material and certified components. Known for high performance, efficiency, easy usage.